I even use free software. I have free gmail and Twitter accounts, and nobody at Google sends me a bill for using the Blogger application that I'm using to write and host this blog post. There are some good reasons that software companies use "free" as a marketing tactic. It can attract visibility and generate interest to fill the top of the sales funnel. It can help qualify leads into opportunities and covert opportunities into paying customers. Extending a subscription "free of charge," at least temporarily, can even be effective in retaining customers and reducing churn. But beware: "Free" by itself, is not a marketing strategy. Giving away your product, whether in the form of a "free trial," a "freemium," or plain old "free forever" can be an effective tactic, but it cannot be the sum total of the plan. a solution that's better, faster or cheaper than alternatives. This value proposition is a required foundation of any marketing strategy. Without it, you may have an intriguing idea or a clever technology, but you don't have something on which to build a business. In addition to the value proposition, the marketing plan needs to specify a way to acquire customers cost-effectively. You can't spend more on acquiring customers than the revenues those customers will generate over time. 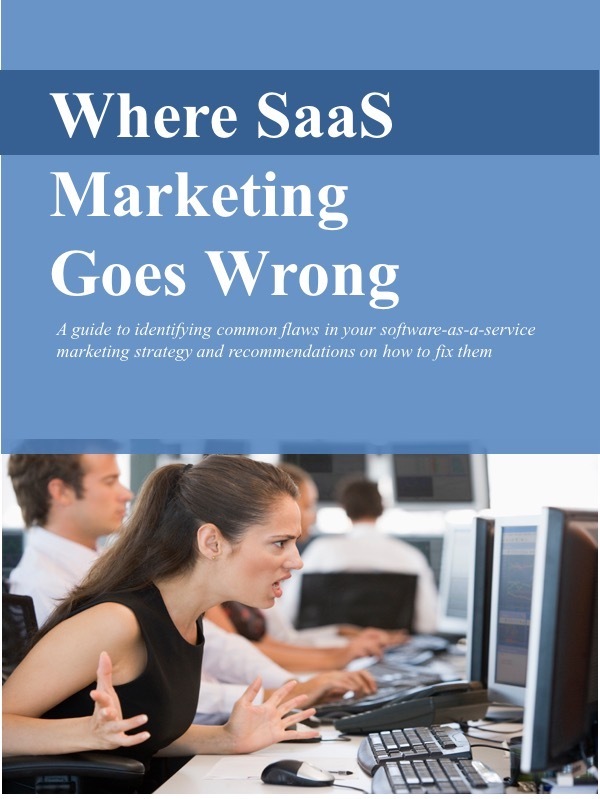 Given the nature of the SaaS model, this is a particular challenge for SaaS companies. They are typically spending money up-front on sales and marketing, but earning it back over an extended period of time via subscription fees. The marketing plan will need to specify how to make that equation work. Don't fall into the trap of thinking that "free" is the answer to all your marketing needs. An effective customer acquisition and retention plan means much more than giving away your solution through your website. "Free" doesn't relieve a company from thinking hard about its target market, value proposition, or delivery mechanisms.